In less than 3 weeks, Super Bowl LII takes place. This handy checklist was designed for online bookie agents to prepare for Super Bowl LII betting well in advance of the actual game. Have You Added or Subtracted a Half a Point from the Super Bowl LII Spread? Right now, the Minnesota at Philadelphia odds are Minnesota -3. The odds for New England Patriots versus Jacksonville Jaguars is Patriots -9. Use the Line Mover to add or subtract a point. By doing so, you prevent having to issue refunds on spread bets. Get access to the Line Mover with PayPerHead’s Prime Package – you can upgrade for Free today. Hint: Consider adding a point. Casual bettors are more likely to give up an extra point to bet on the favorite. Have You Set Max Betting Limits on Super Bowl 52 Futures? The New England Patriots are at +107 to win Super Bowl 52. Based on those odds, the Pats should have it in the bag, right? +107 means that for every $100 wagered on the Patriots, the payout is $207. That can add up to a lot of money if there’s a run on Patriot bets in your book, and NE does repeat as Vince Lombardi trophy winners. Hint: Stagger your Super Bowl 52 max betting limits. For favored New England and Minnesota, make the limit something like $200. For dogs Jacksonville and Philly, make the limit $100. Any Pre-Settles Going Off Before Super Bowl 52? Agents should have used the settle alert tool a couple of weeks ago in anticipation of Super Bowl LII betting. Even if agents did set pre-settles a couple of weeks ago, they must look to see if any pre-settle limits will be reached within the next two weeks. If there are, per head agents must make a choice. They can either try and collect with Super Bowl 52 right around the corner. Or, they can push off collecting until after Super Bowl 52. Hint: If you’re one of those agents that finds out you must make a payout before Super Bowl 52, try to make the payout. Chances are, the player you make the payout to will use the funds to bet on, yep, Super Bowl 52. Have You Forecasted Potential Live Betting Action? This could be the key to success, or not. Agents must look at last year’s live betting Super Bowl numbers. That should give them an idea of how much live betting action they can expect on Feb. 4. Hint: Don’t get greedy when it comes to live betting action. Make sure max betting limits are in place for all Super Bowl 52 live wagers. Do you have a plan to promote Super Bowl LII Prop Wagers? Make sure to promote Super Bowl LII prop bets. 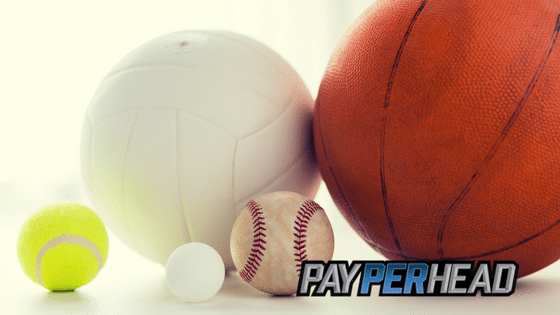 Action on prop bets can rival action on over/under total, money line, and against the spread bets combined. Hint:It’s imperative to set max betting limits on all prop bets. It only takes one player to get lucky at ridiculous odds of 6 to 1 or so for a $5,000 bet to cripple your business. 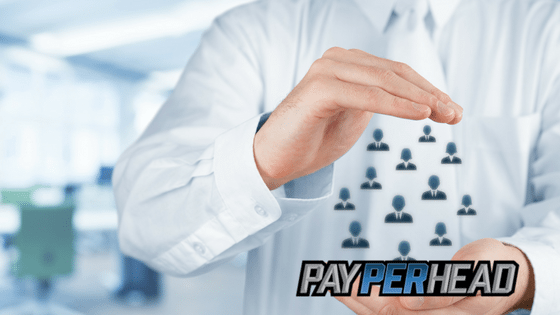 Do you have access to PayPerHead’s premium tools? 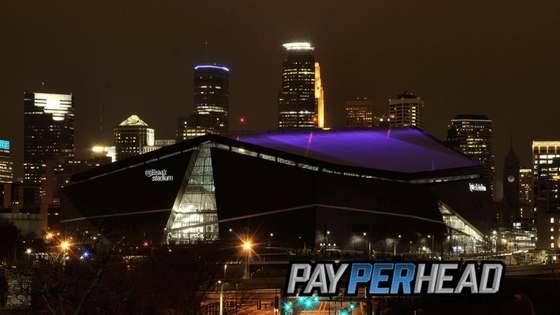 Having PayPerHead’s Prime Package will give you access to all the tools and resources you need to make serious profit with Super Bowl LII betting. This includes the tools like the Line Mover, as previously mentioned. Time is running out for agents to upgrade to the Prime Package for free. 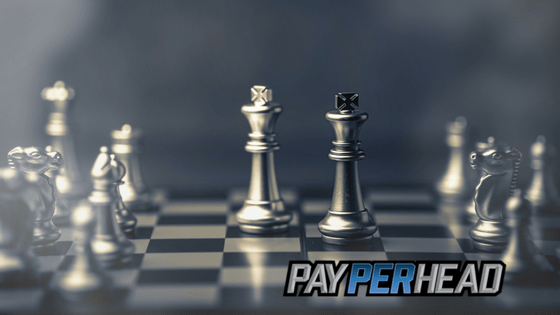 Get PayPerHead’s Prime Package today.